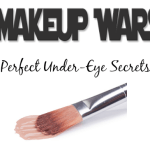 Makeup Wars: Favorite Foundation, BB or CC Cream! 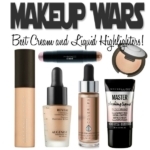 This week’s Makeup Wars takes a look back at some of our favorite foundations, BB or CC creams that we’ve tried in the past year. This is a hard one for me, but I’ve gone through my drawers to see which foundation, BB or CC creams that I’m still using. Read on for the results! In terms of formula preferences, it really depends. 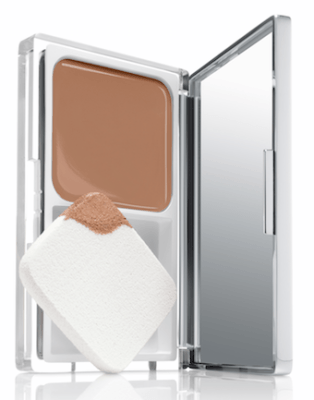 If I’m going out or for a more formal occasion, I like a medium to full coverage liquid foundation. I expect all-day wear with a weightless feeling on the skin. For more casual outings or just everyday, I go lighter and use a powder foundation or a lightweight foundation, BB or CC. I rarely wear the same base two days in a row. 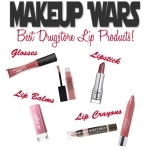 Make sure to check out the favorites of the other Makeup Wars Beauty Bloggers today! 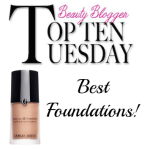 What is your favorite foundation this year? Disclosure: Press samples have been provided by the brand/PR for editorial consideration, product testing and review. All opinions are my own. Affiliate links have been used in the post, which means a small commission is earned. 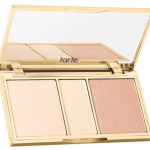 Favorite Makeup to Beat the Heat! 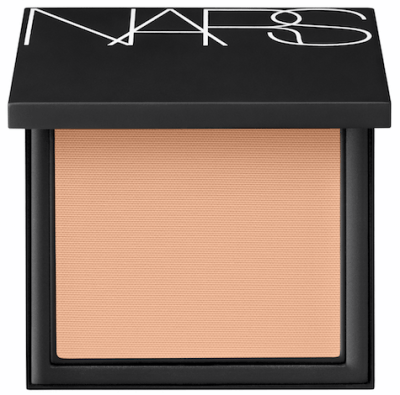 I love that NARS powder foundation but I have my summer shade. Need to pick up another one. @Kelly I can never pick favorites! I use these interchangeably. Probably the one I’m wearing the most lately is NARS All Day Luminous Powder Foundation. 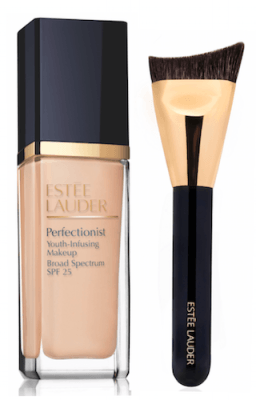 Laura–I love that one too!But then, I’m also a huge fan of NARS Radiant Pure Tinted Moisturizer! You’ve got some awesome choices! I really want to know what your *favorite* favorite is! @polishinsomniac I read the challenge wrong yesterday; didn’t realize we were supposed to pick just one. (I had knee surg. Friday, so I’ll blame it on that!). 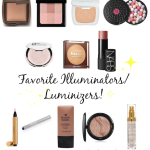 Of the ones I listed, probably NARS would be my favorite for the moment. 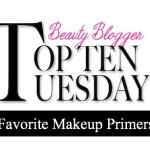 I’ve only tried the It Cosmetics CC Cream from this list! Great choices. I’ve only got the IT CC Cream and I know that’s a winner. I need to give the EL one a try! 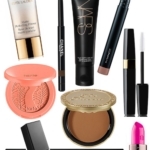 I’m a fan of the IT Cosmetics and the NARS. Fabulous formulas! !